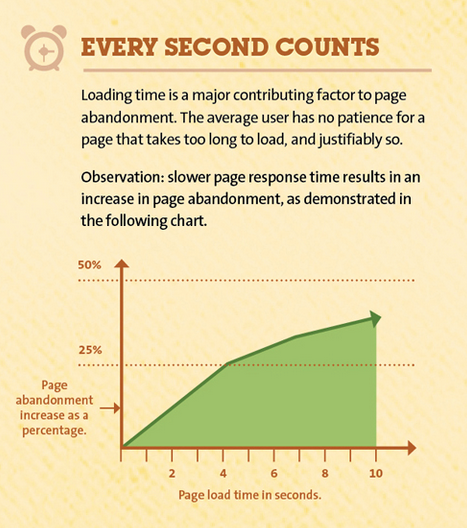 Typically, users decide under a few seconds whether to stay on the page or abandon the site. However, if it is optimized to provide streamlined UX, it benefits from continual visitor interest and persuades them to continue browsing its contents. Visitors are naturally attracted towards sites which cater to their requirements on a personalized level and resonates their interests. Developing according to visitor behavior and feedback results in specialized UX that lives up to user expectancies and boasts high acceptance rate. Moreover, the site navigation is a critical element which determines how well the visitor is facilitated in their journey. Failure to deliver according to user expectations results in the visitor being unable to navigate the site effectively, ultimately resulting in abandonment, with the exceptions of classified and more relevant details. Self-Explanatory: The UI should not require a learning curve. 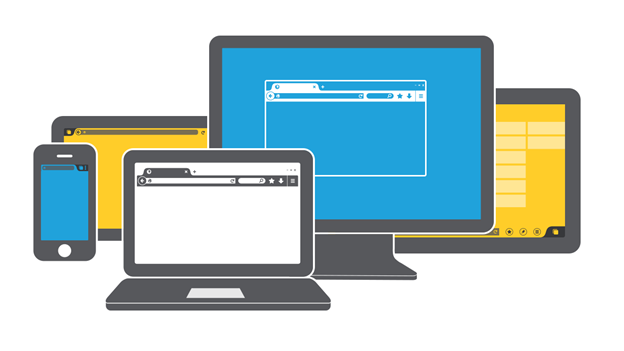 Responsiveness: It should be designed keeping different devices under consideration. Efficient: Does not require extensive resources on the device. Uniform: Design should not vary extensively across the site. Attractive: The UI should be balanced between functionality and being attractive. The image depicts the simple and quick creation of a menu that is easy to understand for the end users. Menus are significant in drawing the product to category relation of your online store. The users quickly turn to the menus as the home page only displays the best selling or the most demanding products. The users navigate to the menus to find something more relevant, interesting, and probably cheap. In this case, the menus have to be well optimized in design as well as logic. Menus can be optimized by choosing vertical navigation over horizontal, as it compresses the links together and reduces overall space consumed by the menu. Furthermore, the menus should be designed to expand as minimally as possible, since it becomes confusing to navigate and keep track of previous options. 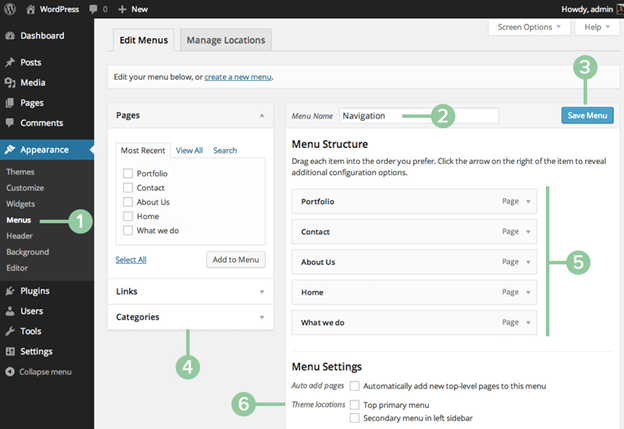 One of the common mistakes while designing the menus is founding them on various tasks. But, the users are more comfortable in navigation an object and then narrowing down the task. Menus shall be focused on the object rather than tasks. In the image above, you can experience a brilliant navigational aid for assisting the users as how to use the website and find the content they need. Navigation menus contain helpful features for visitors but more often lack design, resulting in visitors being unable to utilize their full potential. Secondary bars and drop down menus are widely accepted by users since they compress many helpful features in a small area and provide intuitive interaction. They also permit compression of on-site features in a smaller area which can be accessed readily by the visitors. The navigation menus also have to be mobile responsive just like the way an entire design is made mobile friendly. The increasing number of mobile users is making the designers think of the mobile first design. A design that is best optimized to the varying screen sizes of mobile devices. Let me share some of the navigation menus that are recommended the most for a mobile-friendly user experience. Fixed Position menu- It is often called a sticky menu because it sticks to the footer despite the user scrolls down. Unlike the conventional menus, it does not hide when the users go down the page in search of additional links. The eCommerce websites can take benefit of this menu by sticking the display of Calls to action on the footer regardless of the user behavior. See a fixed menu in the image above that is making sure the user can go back and forth despite scrolling the page up or down. Sliding Hamburger– It is a hidden navigation menu that only appears when a user hits the hamburger icon to find links to valuable feature. The sliding hamburger is one of the commonly used menus by email and social media applications. Whereas, the eCommerce websites can also have it hiding store items and displaying only when a user intends. 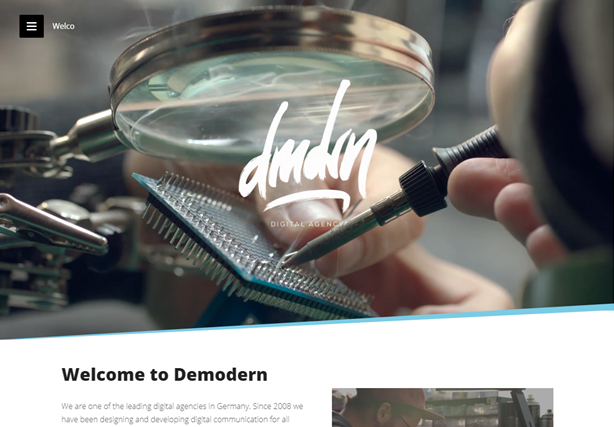 This above image of demodern shows an example of sliding hamburger menu. You can see a hamburger icon in the top left corner that reveals the menu once you click it. This is how the menu slides open when you click the hamburger icon. 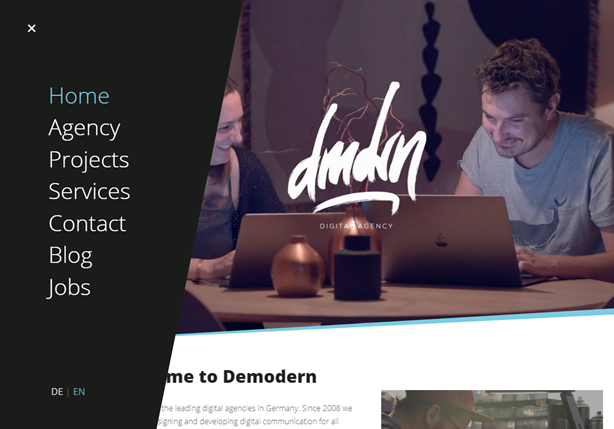 This menu type is an admirable solution for small companies and agencies. Card Grid Menu –Grid navigation pattern is another powerful navigation tool that is equally beneficial for the web as well as mobile version of a website. It gathers relevant items in a card and displays them in visually appealing grids. The ability to collapse and expand the grid allows users to view according to their preferences. The online stores can make the best use of card grid menu if they are dealing with products that are better portrayed with images, designs, patterns, or customization. 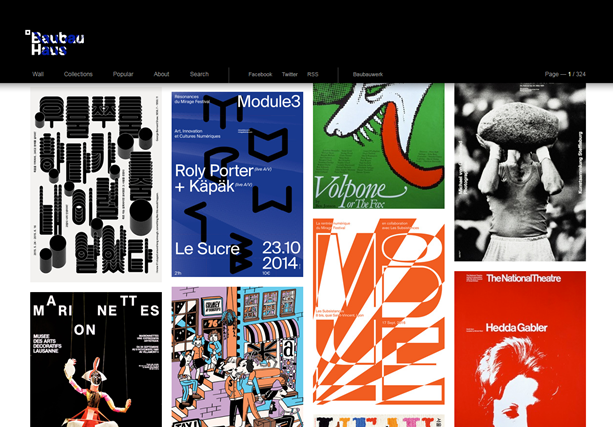 This screenshot of Baubauhaus website is a perfect example of card grid menu. 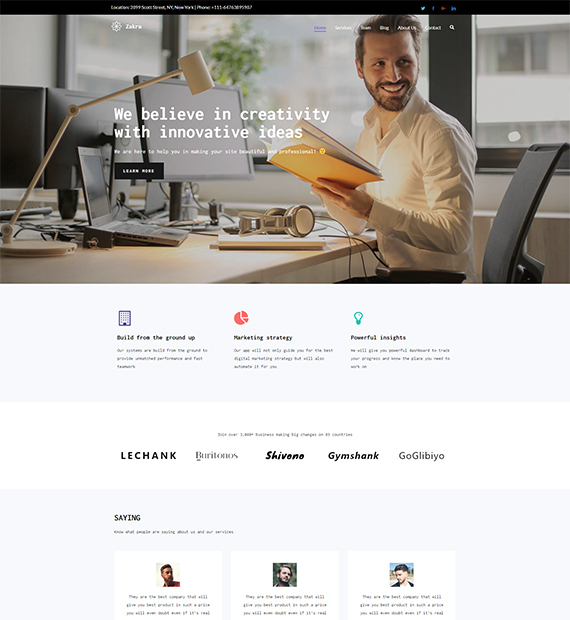 It follows Pinterest-like menu for main menu, categories, and products which makes it more suitable for businesses that pursue the creation of visually focused content for their websites. While the sidebar does provide an overview of the webpage, it loses purpose once cluttered with every element on the page. To avoid compromising sidebar functionality, include only the most necessary and relevant information to ensure visitor interest and facilitate them during browsing, which in turn improves the quality of UX. The purpose of a sidebar is utilizing the additional space for exhibiting products, services, blogs, or promotional offers. But, we often keep adding on widgets, tools, and sliders in the sidebar that results in over-optimization. To make most out of the space, fairly use the sidebar menu. Find the purpose each link is serving to your business or the end users and decide either it needs to stay or be removed from the sidebar. Try to keep it simple and minimal. 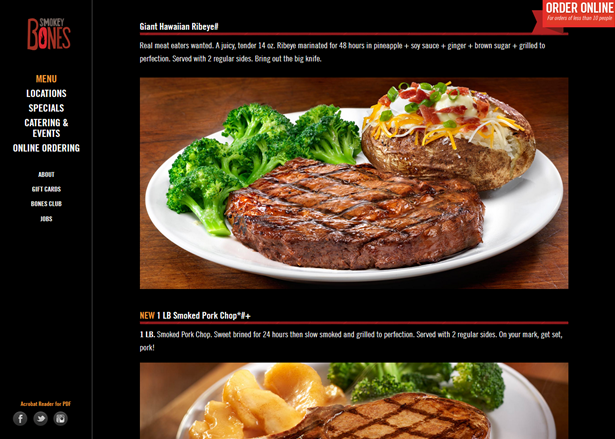 This image shows a clear, simple, and crisp menu of the Smokey Bones after removal of unnecessary items from the sidebar. The most common mistake identified in WordPress sites is prioritization of web design over everything else, which ultimately compromises features and negatively impacts UX. The first step towards visitor retention is convincing them that the site provides helpful content and is easy to navigate. A simple, uniform design which boasts functionality and is easily understandable by visitors significantly surpasses flashy web designs. 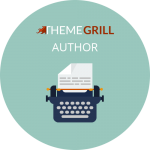 Choosing neat formatting, a uniform layout and delivering content in a precise and concise manner using bullet points and short paragraphs are the perfect manner through which usability and design can be balanced. 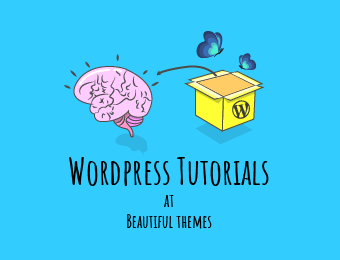 Design plugins such as Visual Composer, Table Press, and Beaver Builder are employed by developers to both create and modify WordPress designs and themes. This image illustrates the significance of white-spacing on a web page. You can observe the mild brightness and softness of the design achieved through negative spacing. Negative spacing is all about creating a positive image when it comes to web designing. It is helping the designing in adding a page break to ease the users in understanding the text and context. A web page that is overpopulated with visuals, sliders, and content stops the users from taking a break. 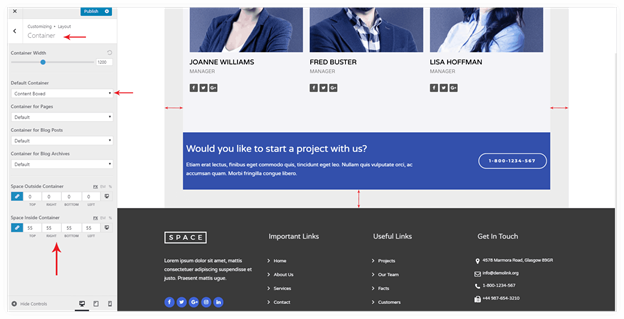 Negative spacing is a way forward in making the web pages more readable. The online readers have the tendency to scan web content is an F shaped style. 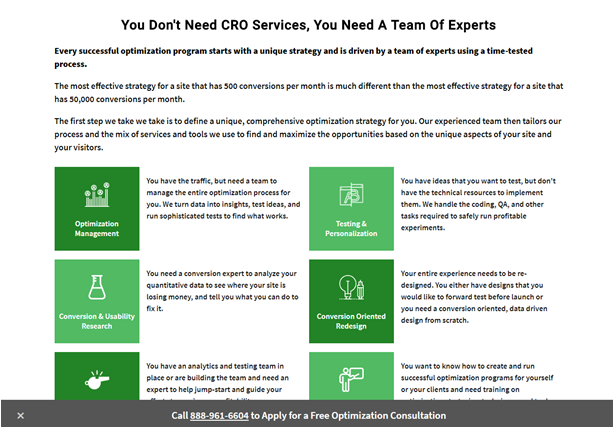 With negative spacing, the copywriters and marketers can better craft an appealing message to ensure conversions. Managing a healthy level of negative or white spacing is imperative. Negative spacing is the distance that separates every element from each other, helping users focus on their importance without getting disoriented when reading or interacting with elements. This assists in the website’s visual structure and improves readability of text against other website details. Include only necessary plugins: While plugins do increase the number of features available on site, including unnecessary ones can result in redundancy and will contribute towards longer site loading time. 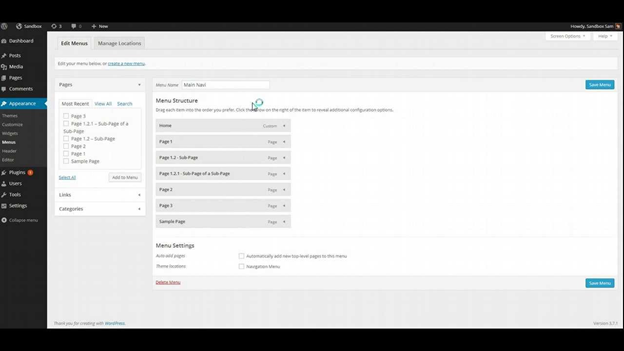 Enable only those plugins and extensions that are relevant to site features and choose between versions which are streamlined for specificity. Image size matters: Choose image size and format carefully to ensure the quality is presentable and allocated size is not heavy for loading. Content Delivery Network (CDN) Services: At the cost of an additional budget, the site loading time can be significantly optimized by employing services of CDNs which expand site accessibility to an international scope, making it viewable for a much larger audience, reducing loading time and even providing failsafe against certain malicious attacks. Enable Caching: Caching enables saving certain data which can later be accessed directly instead of being loaded again. Caching plugins such as W3 Total Cache, WPSuper Cache, and WP Rocket are among the top trending ones being currently integrated into WordPress sites to reduce loading time. 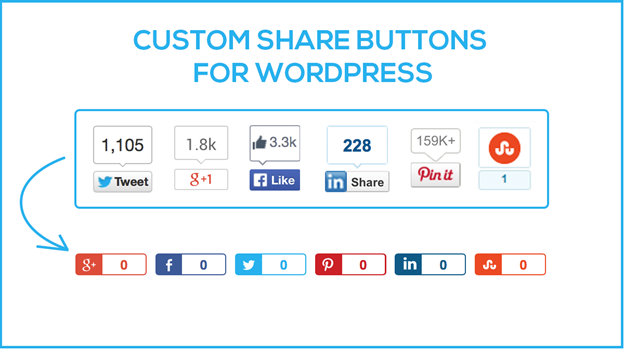 Observe the image of social media sharing widget that is removing all the barriers for the end users to share, like, tweet, g+1, or pin content from your website with a click. Users are eager to share their experience or content they find helpful within their social circle. Integrating features which facilitate such actions not only caters to their requirement but also increases site visibility. Placing sharing buttons in visible locations such as a header or integrating them in sidebar encourages user interaction. While hovering sharing icons are a popular choice, they can sometimes cause hindrance in viewing content or be subject to accidental clicks, which negatively affect UX. WordPress extensions such as Social Warfare, Monarch and Sumo Share are rated among the top tier due to their excellent list of features and usability for WP developers. Motivating users to perform an action can become challenging if the Call-To-Action are not properly placed. Since it contributes towards both design and functionality, their placement substantiates if the user will interact or not. Visitors prefer accessing content or execute actions in as few steps as possible, so positioning CTAs near relevant content (but not overlapping) allows them to promptly perform their desired actions. Plugins such as WP Notification Bar Pro, Monarch and OptinMonster are actively used by WordPress developers to manage CTAs. Take notice of the clear calls to action on the product page of FMEExtensions. 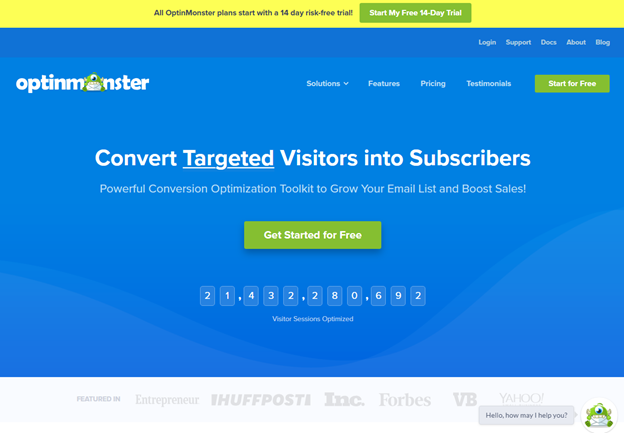 The core call to action is labeled as ‘Add to Cart’ and bears a highlighting color. The button is placed in almost center of the front view to make it more noticeable and appealing. Developing WordPress websites while prioritizing UX guarantees it will be positively received on the web. By integrating these 8 basic UX elements within WordPress websites, the ultimate performance and usability can be significantly enhanced. These UX design elements are common to most of the businesses across the globe. But, there are exceptions as well. Beginners or newbie in the field of web designing can consider every website alike. The way every business differs from other in terms of scope, scale, niche, and market; its website also differs a lot. The users of a women fashion wear store may want more ease and comfort in browsing store items that a fitness corner. It also takes into account the understanding and familiarity of a web design among your target audience. For example, readers of an online literary magazine may not want a sophisticated search option like the professional bloggers may expect on a niche blog. The user experience of a WordPress or any other CMS platform depends on the level of ease you create for the user. The people who you expect to consume the content. You can jumpstart with the above discussed basic UX elements and gradually add features that are specific to your business. The technology is rapidly growing that is educating the common internet users. In the coming days, the users will be equipped with most knowledge and insights that will make them expect more from your website design. Continue studying and exploring different ways that can help you increase user experience of your WordPress website, and share them with us as well. Zeeshan Khalid is a Web Architect, an eCommerce Specialist, and an Entrepreneur. He is the CEO and founder of FME Extensions, a leading ecommerce web development agency. Over the years, FME Extensions has successfully delivered projects in Magento, WordPress, WooCommerce, Joomla and other CMS/shopping cart platforms. You can find him on the LinkedIn. ← 5 Best WordPress Mobile Plugins For a Responsive and Powerful Interface!